Most of us are hooked to our smartphones all day because they’re a gateway to everything we need in life. E-mail, directions, to-do’s, texting, meetings, social media, shopping – you name it. Whether you want to learn something new or simply be entertained, you can simply type in your requirement in your search box. But is that necessary? The answer is, in fact, “no” because new technologies are quickly eliminating the need for you to type at all. You can simply use your voice to give commands while you’re driving, cooking or sitting on the couch. One of the latest trends in the world of digital media is using voice search. The feature has been around for a while, but people started seriously using it starting in 2015. Virtual assistants, namely Siri and Cortona, are conducting nearly a mind-boggling 500 billion searches per month. In the early days, voice search was clunky, unreliable and took more time than just typing things out the old-fashioned way. It still has room for improvements, but the technology has gotten incredibly good as of late, and because of that, most digital marketers are trying to use it to their advantage. To optimize the processes, marketers need to fully understand the effect of voice search on traditional search engine optimization. SEO, as we know it, will change if voice search truly takes over traditional keyboard searches. It’s going to become more convenient to speak commands than to deal with pulling up a tiny keyboard that’s prone to typos and speed limitations. With that will come a massive change in the way people search along with the keywords that they use to find what they’re looking for. Your website needs to have a mobile version. Most people like to use the voice search feature on their phones, tablets and smart devices (like Alexa) instead of their computers. Mobile market share is rapidly taking over desktop usage with a staggering amount of consumers only using mobile devices to connect to the web. Unless your website is responsive to smaller smartphone screens, you will lose out on potential clients purely on the basis of them not being able to explore your site. 2. What about the Questions? Make sure that you choose your question phrases carefully. When a user types a query, he or she is more likely to spend some time framing it. On the other hand, users are not as thoughtful when using voice search. They go for interrogative words because that is more colloquial. If you are planning to target the voice search audience, then you should consider adopting a question-answer format. 3. Are You Choosing the Right Keywords? Your website will get an added boost if you choose the correct keywords for it. However, you cannot rely on the exact same keywords for both voice search and typed search. Users tend to be conversational when it comes to their virtual assistant, and you have to draft the list of keywords accordingly. Try to use a good mixture of short and long-tail keywords so that you get the traffic from both desktop and mobile searchers. 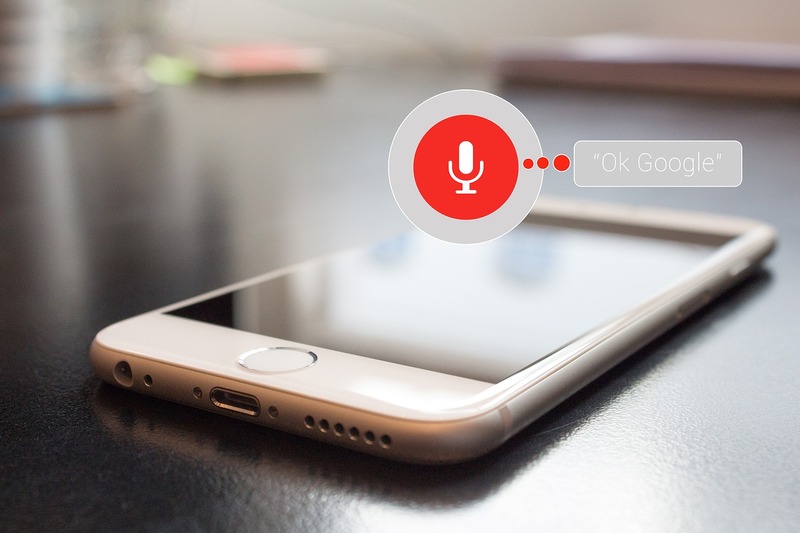 Local and regional searches are often being conducted via voice search. Make sure to take a peek at your Google My Business and Yelp page and check if all your details are provided. Making sure that your business listings are fully filled out with as much (correct) information as possible will improve your local SEO and in turn make you more visible to voice searchers. Like all technologies, voice search will undergo a lot of changes before it can be called perfect and search engines will continue to improve their algorithms to cater to this style of searching. The key is to stay open to the idea of possible upgrades and react quickly and accordingly – or better yet, stay ahead of the curve as much as possible! 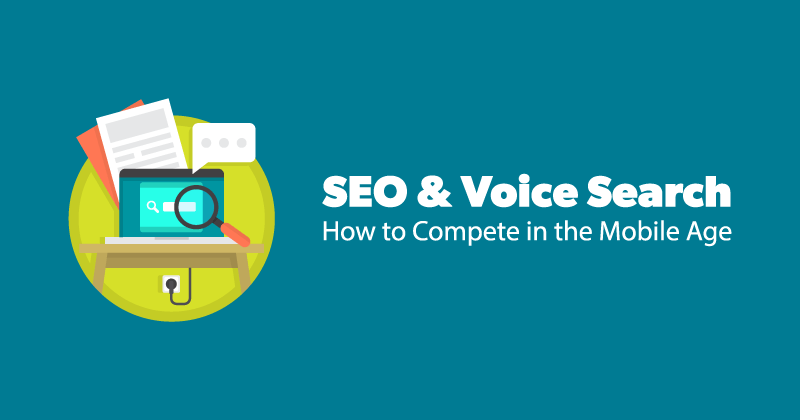 Do You Want to Dominate Voice SEO? The SEO Hermit can make sure you're ready for the newest search trends.